​Drum Rentals for Your Event! We offer electronic drum sets for rent for your event or rehearsal. Delivery is offered to Washington DC and the surrounding area. 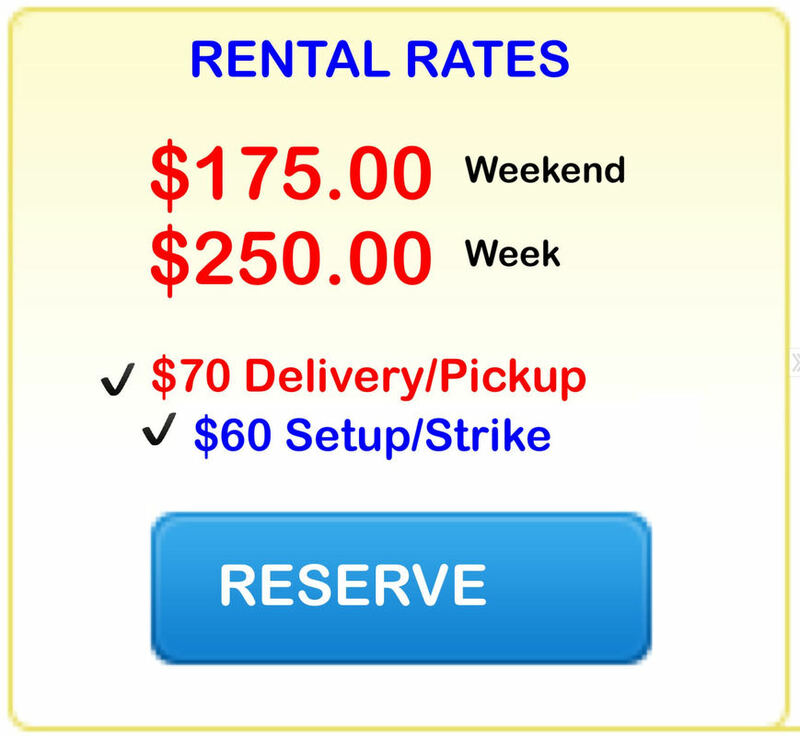 Daily, weekend rentals are available with a reasonable delivery fee. Weekly and monthly rates available at an additional discount. See below to see the currently available models or contact us to request a specific set. 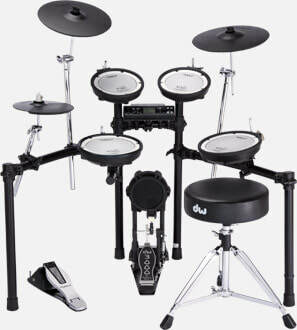 The TD-4 or equivalent Roland Electronic Drum set gives you standard drum kits as well as specialty drums and the ability to switch these drum kits with the touch of a button during your event. Plug these drums into your PA system if you have one, or we can provide an amplifier. ​Kit includes everything seen in picture - Drum Module, PDX8 Snare, 4 mesh drum pads (snare and toms) CY-8 Crash Cymbal, CY-8 Ride Cymbal, CY-5 Hi-hat, FD-8 Hi-hat control, KD-8 Kick Drum, Single Kick Pedal, Throne, Drum Frame, mounts, connecting cables and drum carrying case.